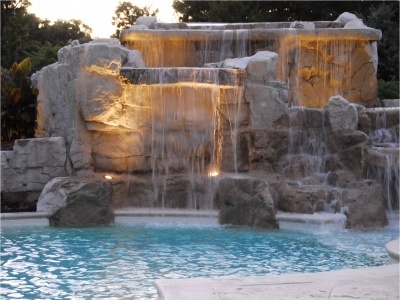 Dorian Construction Group has been delivering high-quality custom swimming pools for decades. 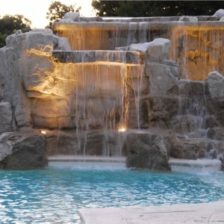 We design unique pools for indoor and outdoor environments. 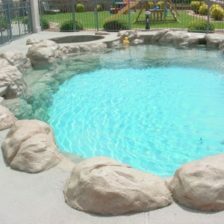 Swimming pools are among the most popular requests from our Southwest customers. 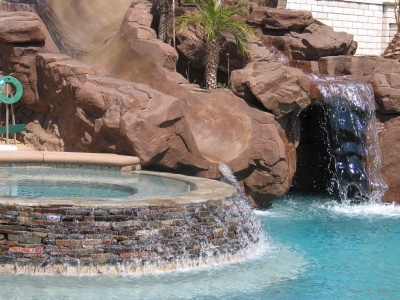 Whether you live in El Paso, Las Cruces, or Juarez, we offer the home oasis you are looking for. 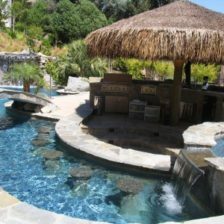 From the construction of a private paradise in your backyard to weekly pool maintenance, we have the answer. 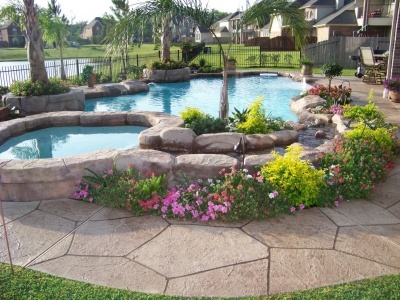 We will even visit your property to conduct a free estimate. 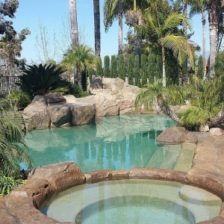 The Dorian Construction Group are masters at designing and creating custom swimming pools without the use of prefabricated, fiberglass, or vinyl liners. Our one of a kind design can’t be found anywhere else. 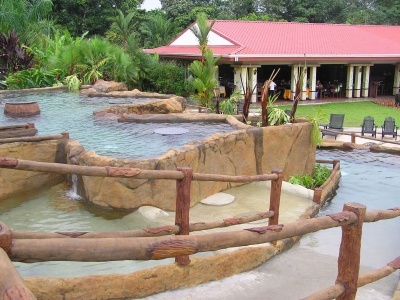 We apply expert attention in every project from start to finish. 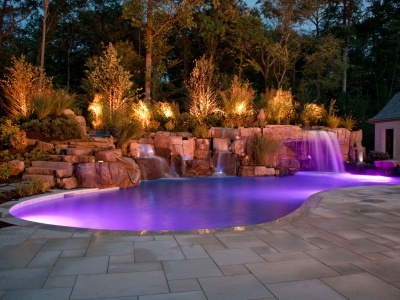 Whether you’re a homeowner, realtor or home builder, you’ll receive personal attention for any custom pool project. We really do make your dreams a reality. 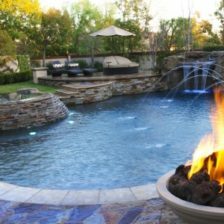 One of our talented design staff members will conduct an initial ideas and dreams consultation to sketch the construction plans for your project. We’ll also help you define your style. 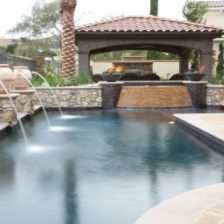 Whether it’s classic with geometric Roman lines, resort style with a beach entry pool design, or something entirely of your imagination, we can do it. 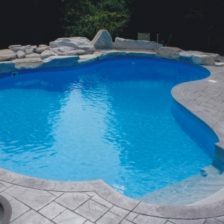 Our swimming pools feature cutting edge technology and inspirational designs to match your vision. 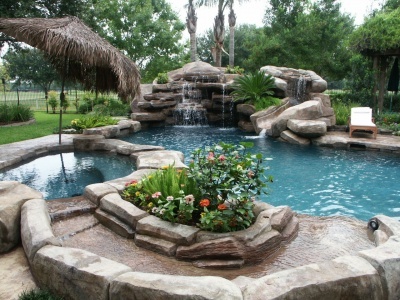 You won’t find this kind of inspiration and attention to detail from any other pool builder. 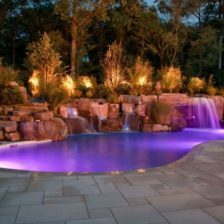 You also won’t find the personal design we give your backyard anywhere else. 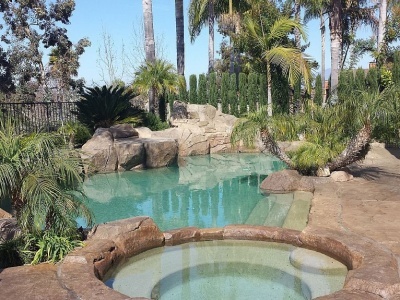 If you already own a pool, that’s no problem for our team. 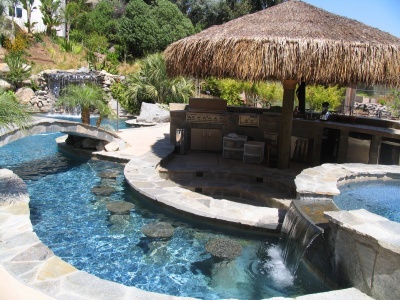 We can enhance your aquatic oasis with other amenities. 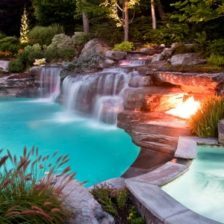 This includes outdoor kitchens, outdoor fire pits and fireplaces, custom spas, new decking, landscaping, waterfalls, grottos, upgraded safety standards and more! 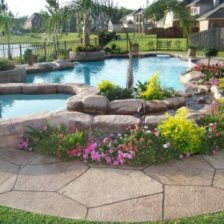 We offer whatever is needed to tweak and transform your old pool into the backyard getaway you’ve been dreaming about! 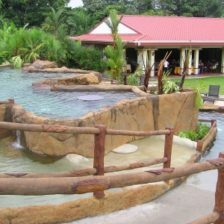 Whether you want a fun atmosphere for parties, a safe place for kids to swim, or a resort spa, it is all possible with the dedication of our team! 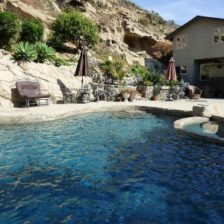 Having a custom swimming pool built in your backyard won’t just increase the value of your home, but it will also provide you and your family with plenty of benefits. 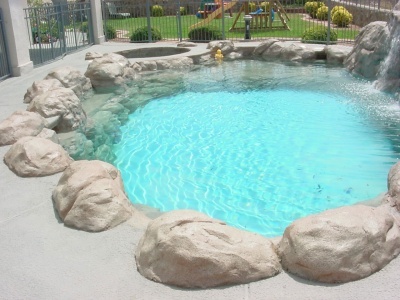 You can keep your kids happy and entertained with their very own pool. 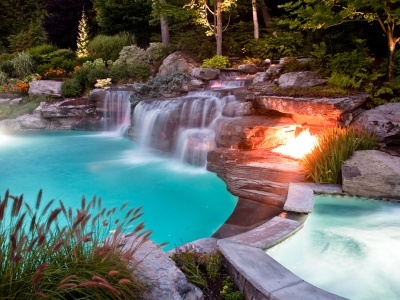 A swimming pool right in your backyard also has the potential to improve your health. Swimming is an excellent cardiovascular exercise with very little impact and risk for injury. 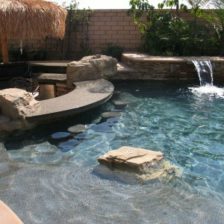 Swimming in your own backyard is also a lot more convenient and cleaner than visiting a local pool or water park. Your children can invite their friends for an afternoon of swimming with less risk and no cost. 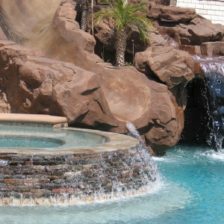 We are a leader among other pool companies in El Paso. 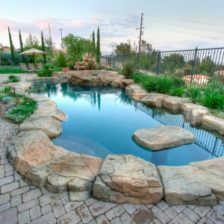 We have risen to the top by providing excellent customer service and quality craftsmanship. 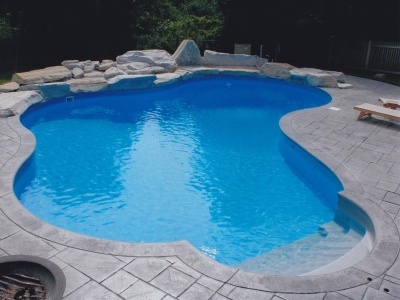 As a result, we have proudly earned the Best of the Border award for swimming pool companies for 2015 and 2016! 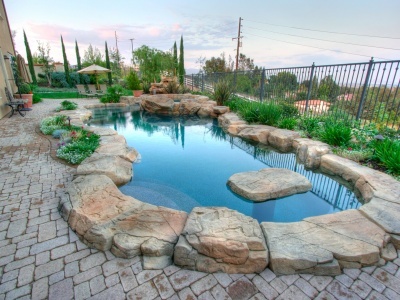 Our construction crews take pride in providing quality workmanship and customer satisfaction. 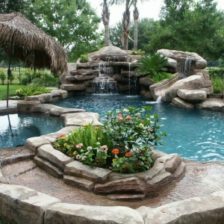 We offer additional services including landscaping, irrigation and more. 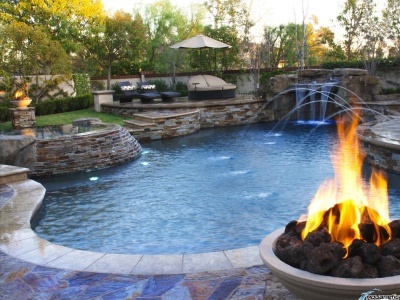 You can be confident that every detail of your backyard will be just the way you want. 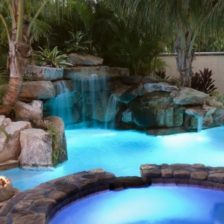 If you’d like to take the plunge into one of our customized swimming pool designs, then contact us today. 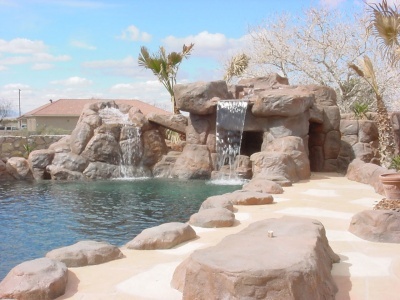 We will be more than happy to make a visit and give you a free estimate.